German Foreign Minister Sigmar Gabriel has met with his Italian counterpart in Rome. The two discussed ways to help Italy's fragile economic recovery as the country grapples with the ongoing migrant crisis. Gabriel met with Italian Foreign Minister Angelino Alfano on Monday during his trip to Rome. Germany's foreign minister had earlier been in Austria to discuss concerns over US President Donald Trump and Russia. "We need policies that will reward those who enact reforms without punishing them with austerity, because in the end, we'll be judged on how we fight unemployment," Gabriel said during a joint press conference with Alfano. The German foreign minister emphasized that Italy must receive help from Europe as it recovers from "an economic crisis that lasted as long as two world wars." He also praised Prime Minister Matteo Renzi for "enacting reforms in this country that no other government has managed to carry out." He also added that Italy, along with France and Greece, needs help from other European countries in dealing with the migration issue, which many fear has spurred the rise of populist political parties across the continent. Gabriel said that "there can't be a European policy that comes at the expense of another country." Earlier on Monday, Gabriel met with Austrian Chancellor Christian Kern in Vienna, where he called on leaders from the European Union (EU) to close ranks amid concerns over what he called "a delineation of the world." Kern, meanwhile, warned that Trump and Russia were openly attempting to weaken the 28-member bloc, and called for a "phase of closing ranks" within the EU. 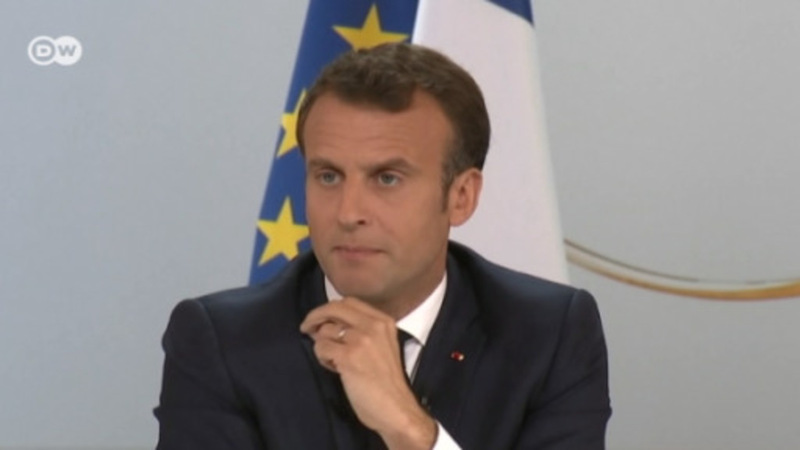 The two leaders also took the opportunity to discuss migration, with Gabriel casting doubt on EU Parliament President Antonio Tajani's proposal to create refugee camps in Libya and implement a "Marshall Plan" for Europe. "I advise people not to paint a world that does not exist," Gabriel said, saying that countries like Libya and Tunisia were too unstable to carry out such plans. Gabriel's party, the Social Democratic Party (SPD), has been surging in the polls since former European Parliament President Martin Schulz was named its new leader to replace Gabriel.